Back with a BANG Giveaway!!!! My darlings!! It's been...awhile! And I've missed you all and our little corner of the Internet! But I'm back from my extended trip to India and...I didn't forget about you! Oh no I didn't! So what would be the perfect way to stage my comeback? Well, with a giveaway OF COURSE!!! And if you're on INSTAGRAM, don't forget to check out the IG-exclusive giveaway there! The Little Bit of India Set! 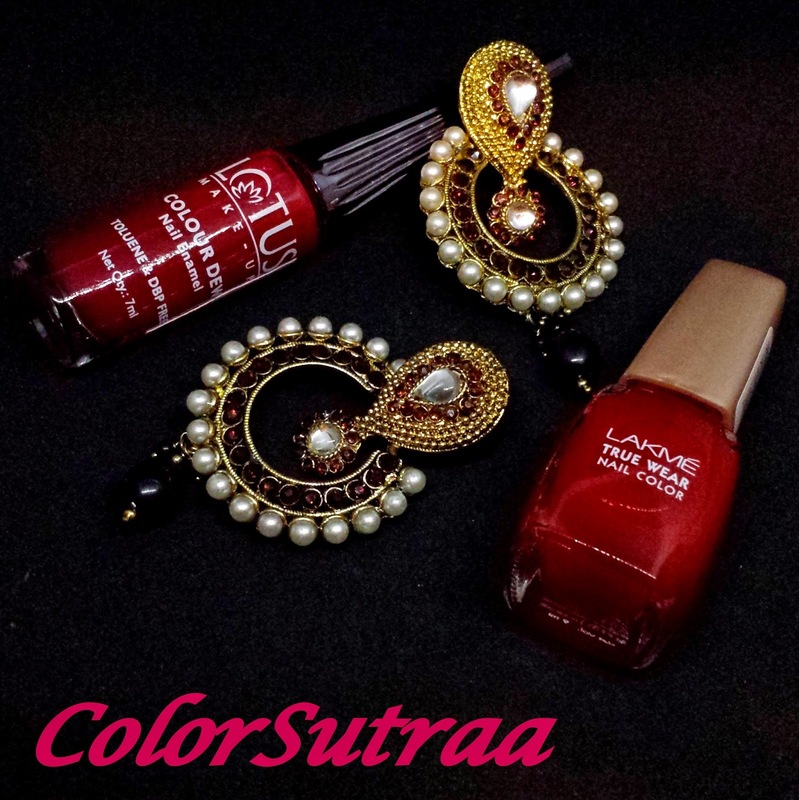 Loving the nail polishes and the earrings! :D Thanks for the chance! I'd like the "Red"dy to Win Set ~ Thank you for the giveaway! The Little Bit of India set is my favorite, although both are gorgeous! Hard to pick because both are beautiful. I would go with The Little Bit of India Set. I would love to win The Little Bit of India Set. Little Bit of India looks good, thank you. I'd love to win The Little Bit of India Set. Thanks for the chance! I'd prefer the Little Bit of India set. Thanks for the opportunity! I would looove The "Red"dy to Win Set! Gorgeous! Good Morning Beautiful! I'd love to win the Red'dy To Win set, please! Thank you for hosting this awesome giveaway!!! It's nice to have you back, Lovely One! If I were to give a preference on the jewelry shown, I would have to say, the ones with garnets; "Red"dy to Win. Little Bit of India Set! Thanks for the giveaway! I would love to win The "Red"dy to Win Set! I would love to win The "Red"dy Set! I really like the The Little Bit of India Set! The Little Bit of India Set! First set! Thank you ! I'd love to win The Little Bit of India Set. They're both amazing, but I love the the "Ready to Win" Set more! I'd like to win The Little Bit of India Set! This is a great giveaway and the set on IG is too cute! Would love to win The "Red"dy to Win Set, looks amazing! They are both lovely, but I think the Little Bit of India set is absolutely beautiful! The "Red"dy to Win Set. I love the Little Bit of India Set, it's so beautiful! 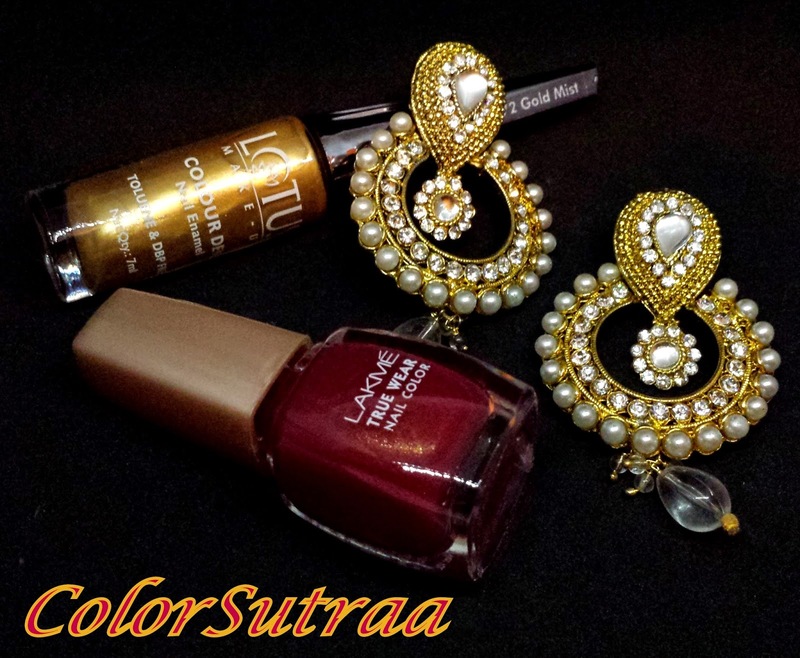 The Little Bit Of India Set ;) Awesome Giveaway Thank You For The Chance !